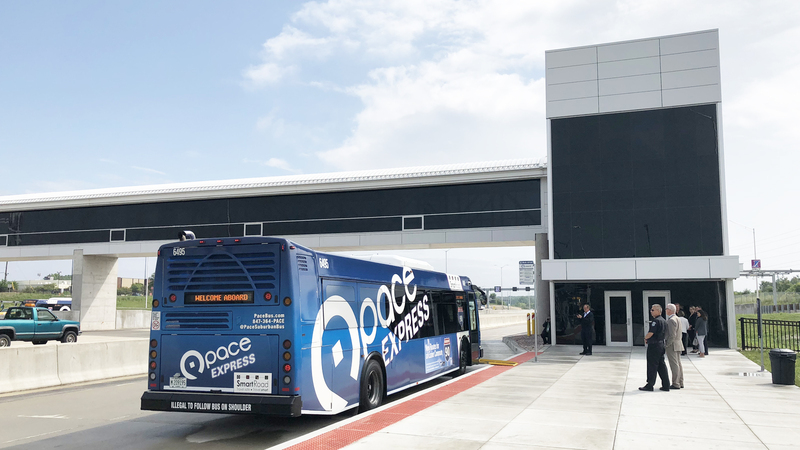 Pace announced the opening of the I-90/Barrington Road Park-n-Ride Station on August 21st. 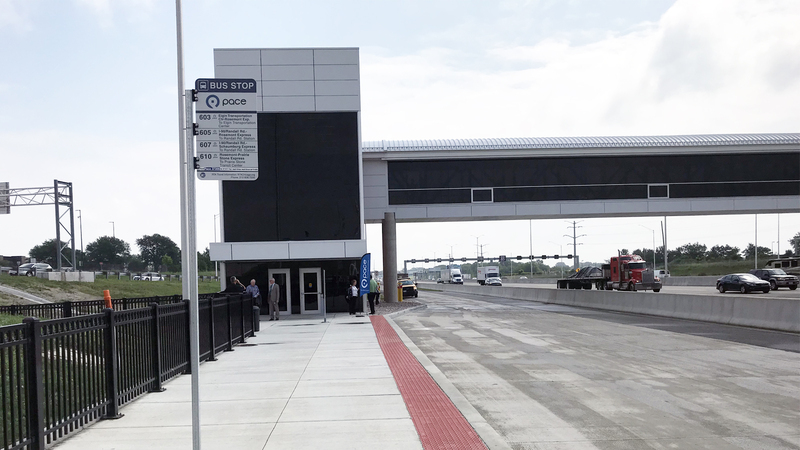 The station features Illinois’ first in-line (on-highway) bus station for park-n-ride accessibility. 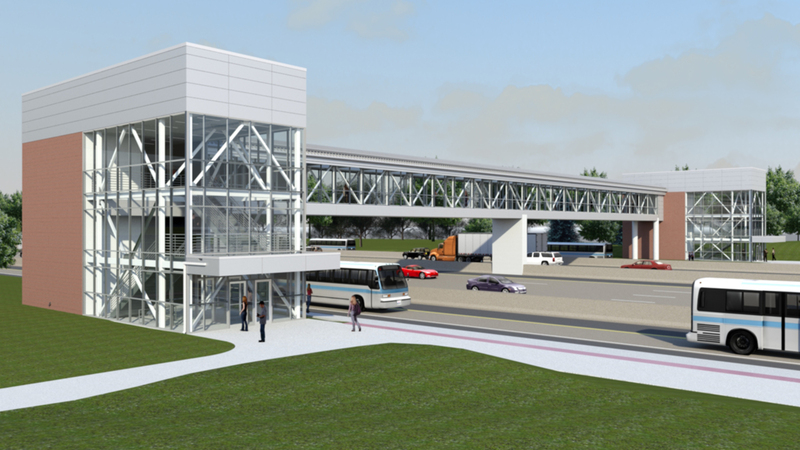 It includes parking facilities, bike racks and a pedestrian bridge for access to all eastbound and westbound bus service. 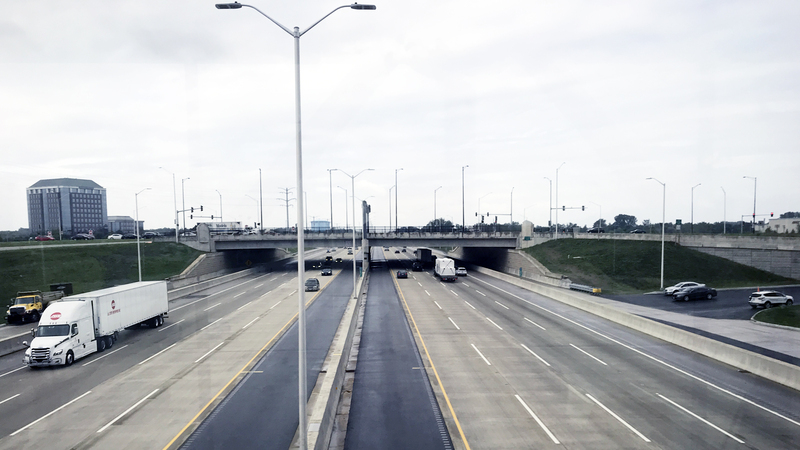 This station on I-90 will reduce travel times by eliminating the need for buses to exit the freeway. 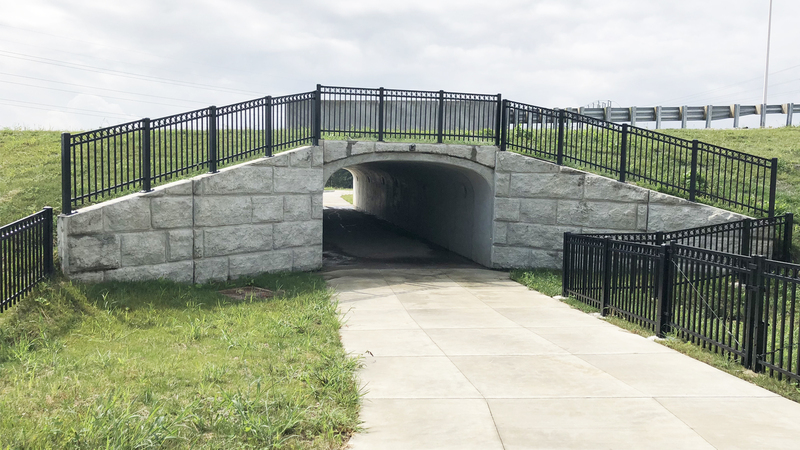 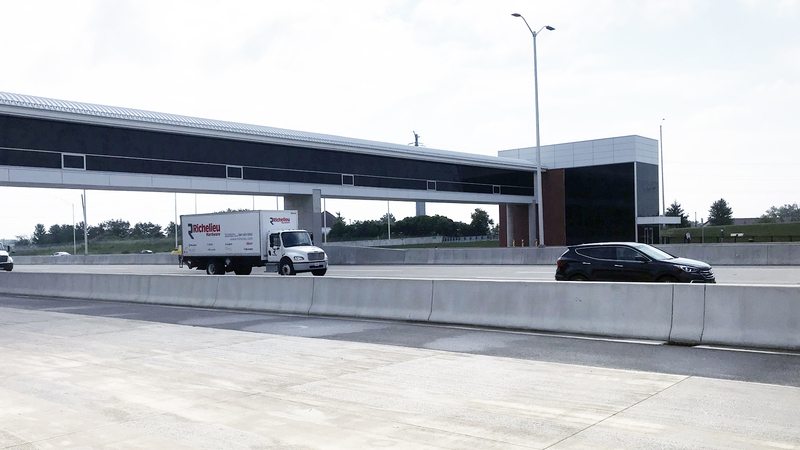 CMT provided civil, structural, architectural, mechanical, electrical, and plumbing design services for the construction of the public pedestrian bridge over the Jane Addams Memorial Tollway (Interstate 90), as well as a two-story access building on each side of the bridge. 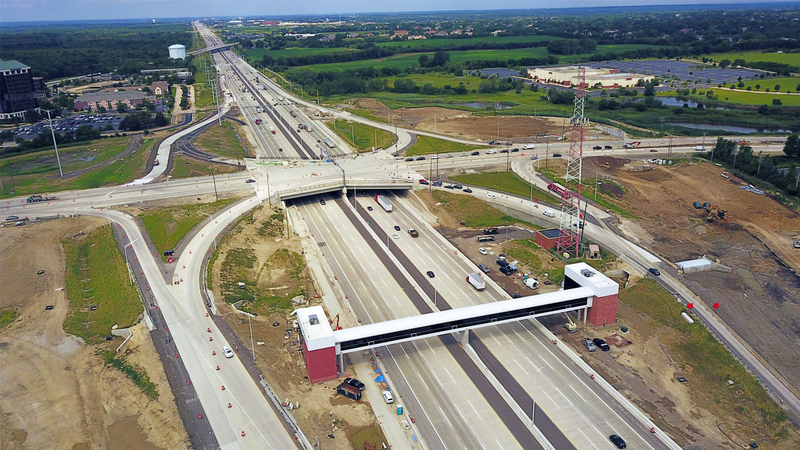 The bridge and buildings were part of an intergovernmental agreement to connect Pace Express stops on each side of the Illinois Tollway to their parking facilities. 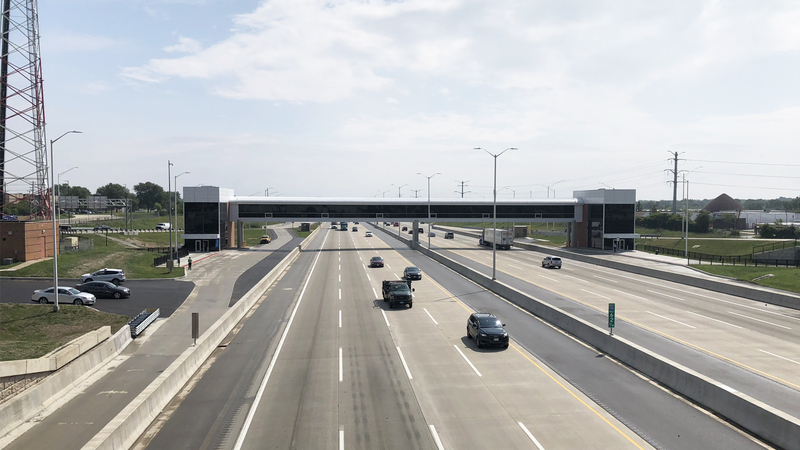 This $5.5 million project was integrated into the design of the new Barrington Road Interchange project which opened August of 2017. 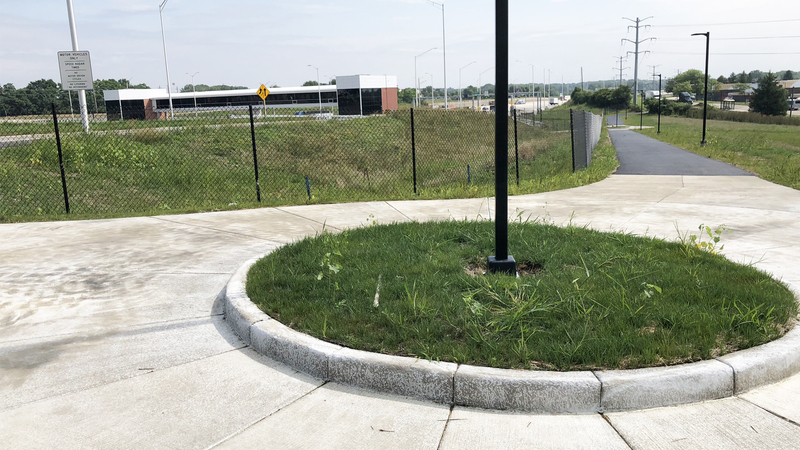 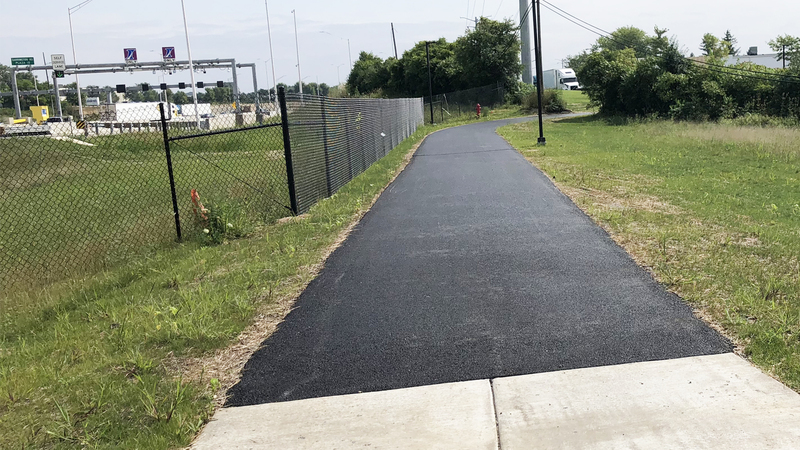 CMT provided the design for both of these projects, facilitating a highly collaborative effort between the Village of Hoffman Estates, Illinois Tollway, Illinois Department of Transportation and Pace. 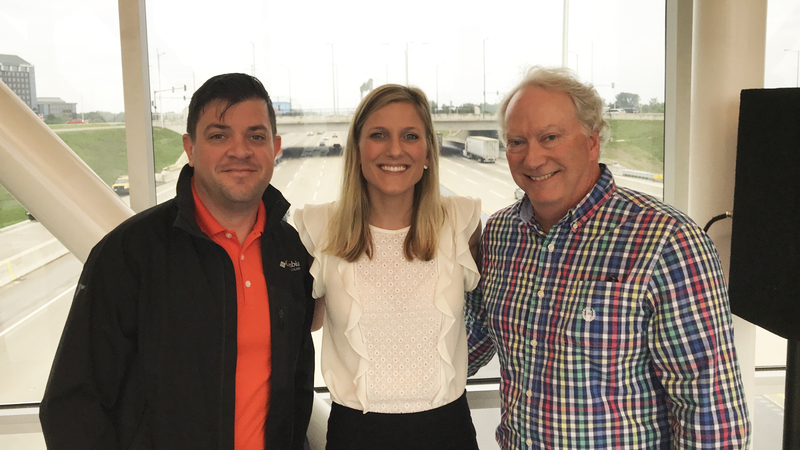 Present for Tuesday’s event was CMT’s Tice Cole and Kevin Nelson. 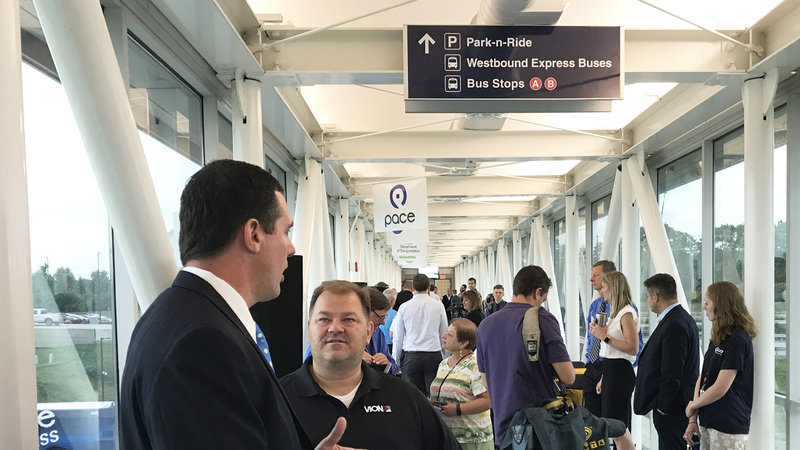 Speakers at the event included Pace Chairman Richard Kwasneski, Illinois Tollway Chairman Bob Schillerstrom, Hoffman Estate Mayor William D. McLeod, Pace Executive Director T.J. Ross, and other officials.